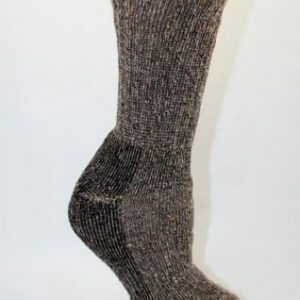 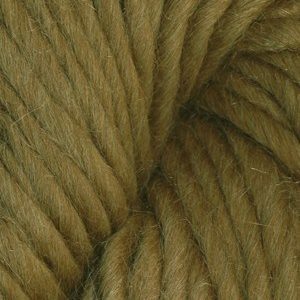 This 100% alpaca hand knitting yarn is a DK weight that is ideal for sweaters, afghans, hats, scarves and many other projects. 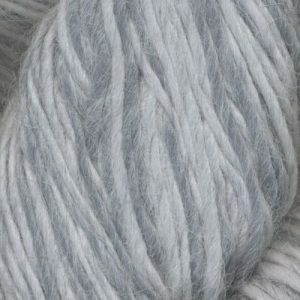 Classic Alpaca is great for felting too. 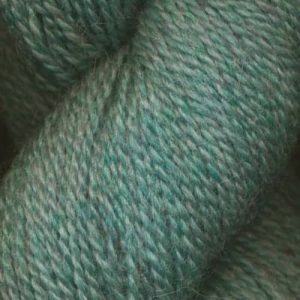 Each 1.75 oz skein is approximately 110 yards. 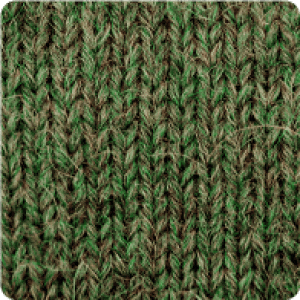 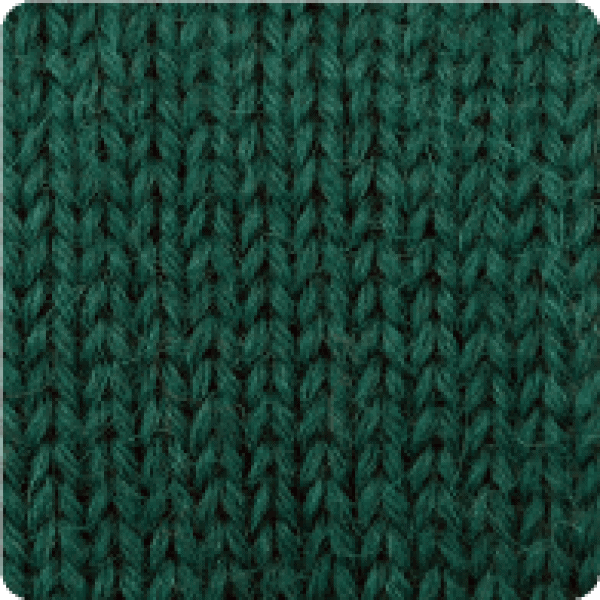 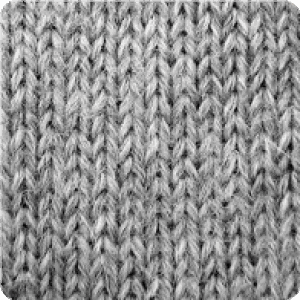 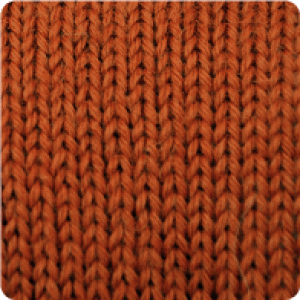 The gauge = 22 st / 4″ (5.5 st/1″) using US #6 (4.0mm) needles. 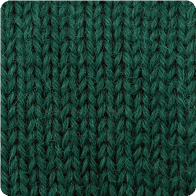 Dyed by the Alpaca Yarn Company in the USA.